At Geberit, we use our passion for design and technology to inspire and excite consumers all over the world. 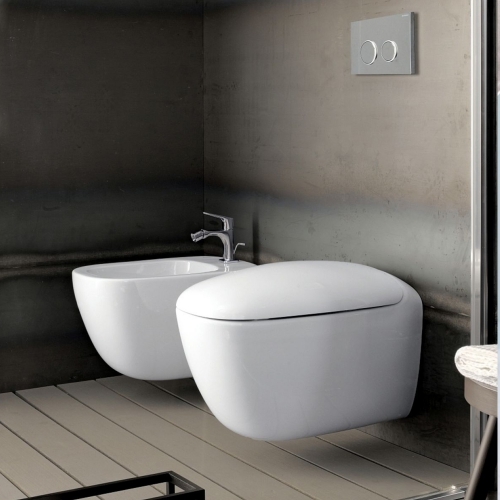 By applying our vast know-how and almost 150 years of experience in sanitary technology, we ensure our products are not just beautiful to look at, but truly make life easier and more comfortable. 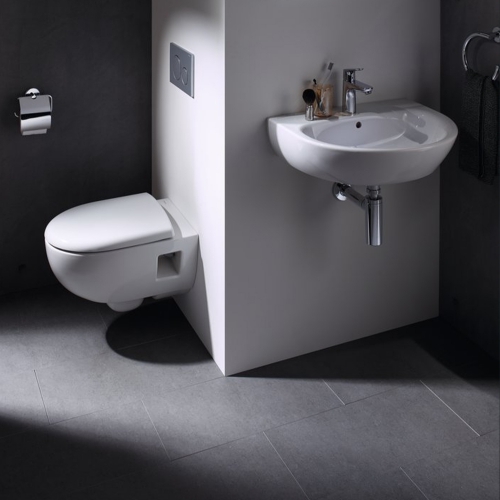 Responsibly made from the finest, durable materials, Geberit products are a perfect balance of elegant design and outstanding function. They are easy to clean, easy to use and increase comfort, illustrating the limitless possibilities created when Design Meets Function.